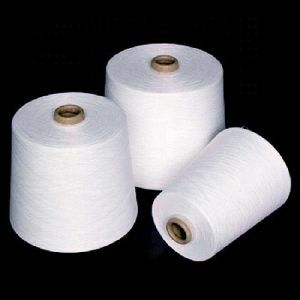 We supply an exclusive collection of excellent quality Acrylic Cotton Blended Yarn . 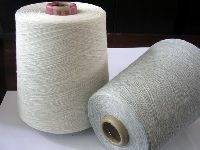 These are manufactured using the best quality raw material as per the global standards and are considered as the most suitable for knitting and weaving. 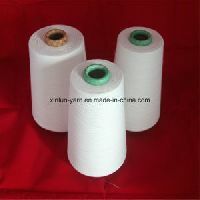 polyester cotton blended yarn The products that offers are the products that Customers buy. 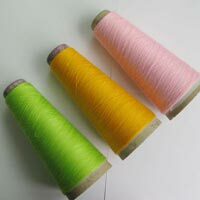 A bird’s eye view of the range of products is indicated here. Polyester cotton blended yarn of highest quality polyestercotton blended yarns manufactured from high grade polyester fibre and top quality combed cotton.Waxed with knitting twistWeaving end usage. 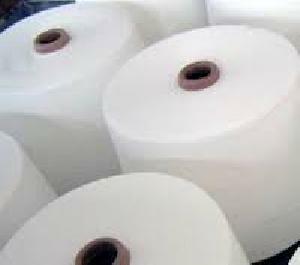 1) We offer Cotton Blends with Polyester, Viscose, Silk or Acrylic. 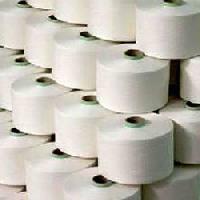 2) Counts Ne 8/1 to Ne 80/1 in single double and multiple ply. 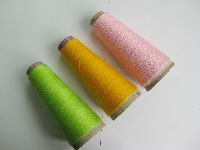 3) Carded and Combed. 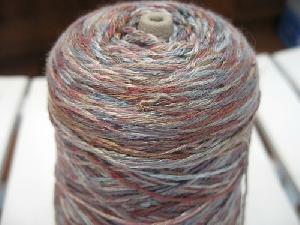 4) Ring Spun and Open End. 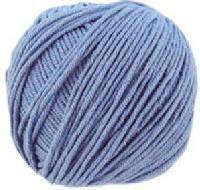 TFO Doubled. 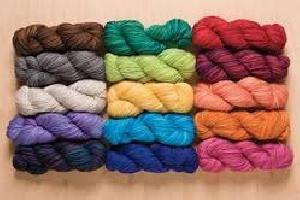 5) Dyed, Melange and Raw White Yarns. 6) In 50:50, 70:30. 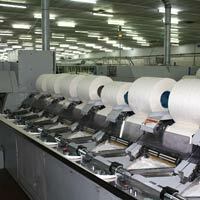 52: 48, 60:40 and other specific blends as per specific requirement. 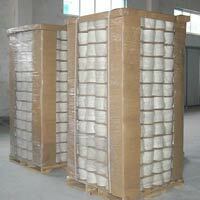 7) Carton and Pallet Packing. 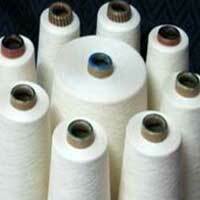 The company has uplifted its reputation in the market by offering fine quality Cotton Blended Yarn at nominal prices. 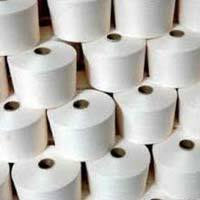 We are a respected name from Nandurbar(India) and involved in catering to the varied demands of the customers. 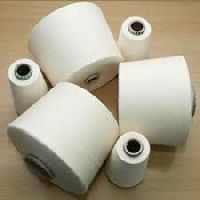 The pride of the Kothari group is our scientific management, strong technical team and a hardworking committed work force. 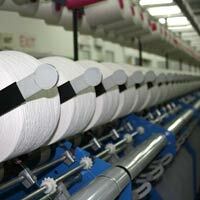 Our passion for fancy yarn has made us a trendsetter in this industry. 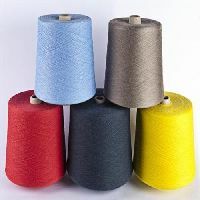 We are constantly searching throughout the world to find ideas for new yarns, colours and designs thereby enabling us to now lead the industry with our innovative and top quality products. 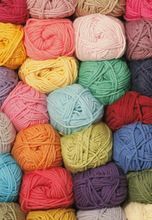 Blended yarns are made by combining fibres of different origins, length, thickness, or colour to make yarn. 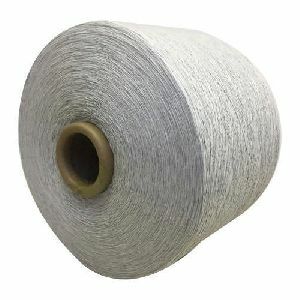 Blending is accomplished before spinning and is performed to impart such desirable characteristics as strength or durability, to reduce cost by combining expensive fibres with less costly types, or to achieve special colour or texture effects. 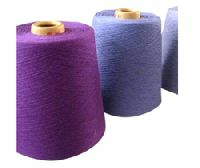 Polyester Viscose blended dyed yarn both in solid and melange shade, Auto coned spliced yarn. 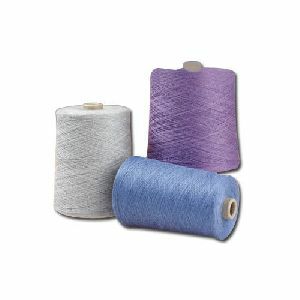 PolyesterViscose blended yarn in any blend auto coned spliced yarn. 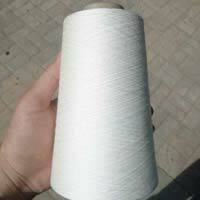 Polyester Yarn High Quality Polyester spun yarn with high strength. 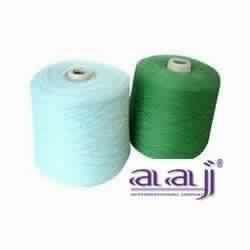 We are offering cotton blended yarn. 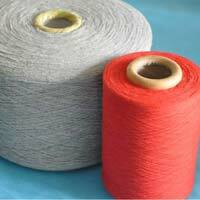 Bhumi Yarn Pvt Ltd is a private sector enterprise, with business in manufacturing of polyester cotton blended yarn in India. 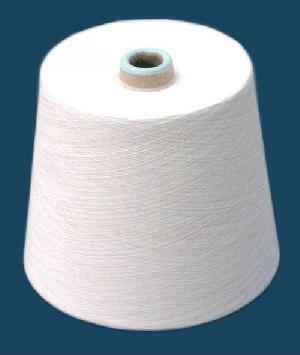 Any type of blend in cotton - any fibre blaended cotton yarn like giza blen- australian cotton - american cotton poyester - viscose- modal- tencel - modal - spandex etc. 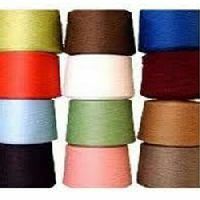 We are offering We present you our product range which undergo stringent quality checks, which begins from buying of cotton to packing of yarn which assures you complete satisfaction.